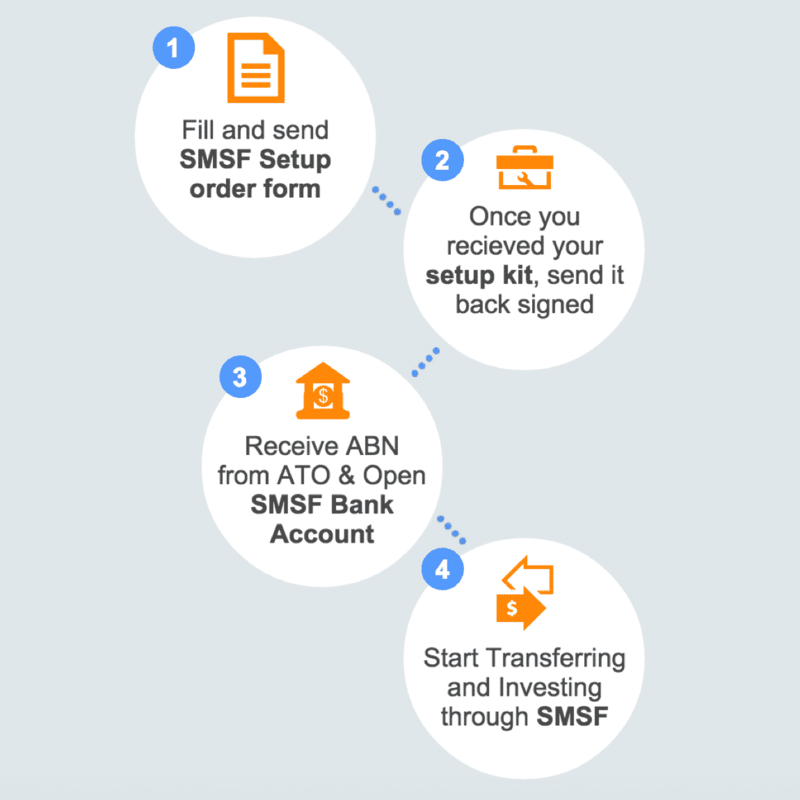 Can an SMSF have 1 member? 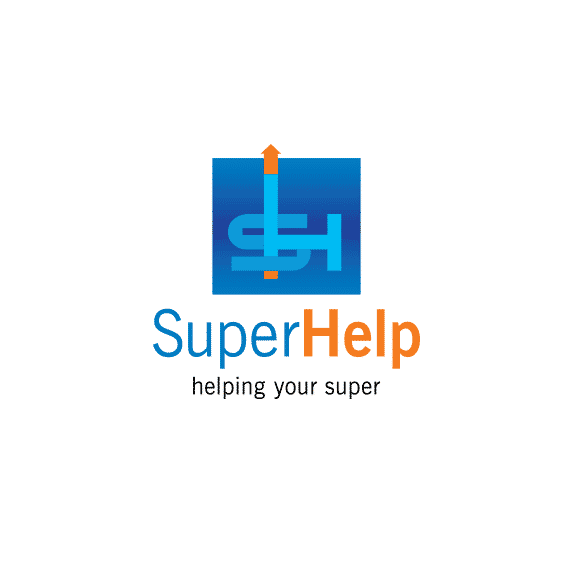 What funds can be used to create my SMSF? 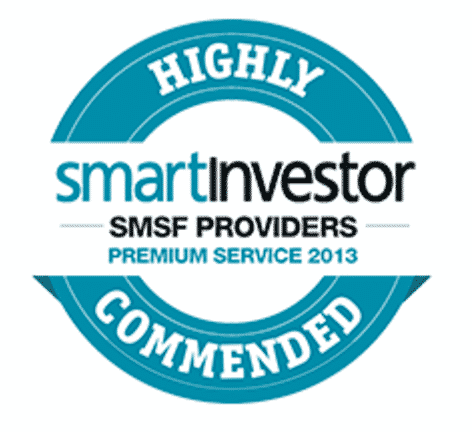 Can ongoing contributions from my employer be placed into my SMSF?